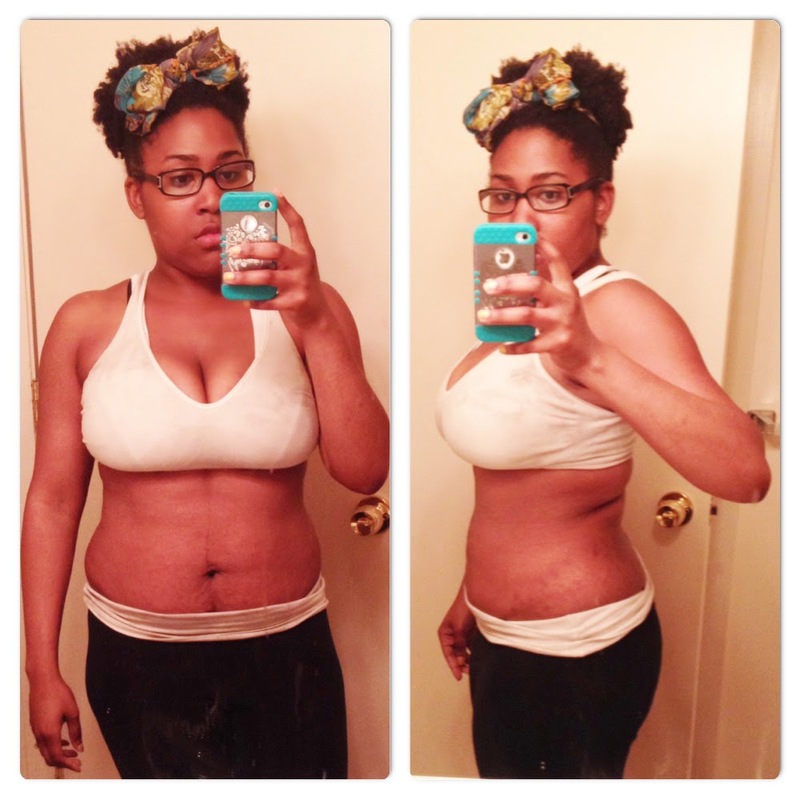 Yesterday was the first day of the 2014 Tone It Up Bikini Series! This is pretty much a fun way to prepare for summer with workouts and fun challenges so I’m all in! There will be workouts posted daily on the Tone It Up website. The Bikini Series is FREE so anyone can sign up! They even have some of their recipes posted on the site if anyone is curious about the nutrition plan. Harper and Mike are big fans of the recipes I’ve made so far. I think that everyone’s favorite was the Southwest Turkey burger…oh my drool! I never believed that a turkey burger could be juicy AND flavorful, so now I’m ready to try the other burger recipes from the plan! This is my “before” picture for the Bikini Series! The best way for me to actually see my progess is through pictures. And flexing in the mirror! Ha! With that being said…y’all…I have been baking Pop Tarts/Toaster Pastries/WhateverYouWantToCallThem like a beast lately. I found a recipe on 100 Days of Real Food and haven’t looked back. They arent usually 100% TIU approved (occasional cookie butter filling) but I try! Ha! I just need to take a trip to the store (Amazon) so that I can pick up canning supplies. It’s been on my list to make jams or preserves for the house for months now. I think that a mango butter toaster pastry would be pretty amazeballs. I hope that everyone’s week has started wonderfully! What are your favorite, unique flavors for jams/preserves/jellies? Jalapeno Apple? Homemade poptarts have been on my list of things to try making for ages! I need to get on that at some point. 😡 I have a lot of apple butter that I want to use up! You look amazing! Good for you for making a change – I bet each day it gets easier and easier to be healthier as you feel better and better. Poptarts…mmm…make me think of being a kid. Cool! I love the Tone it Up Diet so I am going to give this a go, too! You should! Its so much easier than I thought it would be. Apple butter would be great in them too!! Double the recipe for your family. Thank you! Yay! Let me know if you want to partner up! Wow, you want to be in a fitness competition? That's awesome! A ton of hard work to get there but I'm sure it will be super rewarding. You can totally do it!